This week I found a new love on Etsy: Madge Textiles. 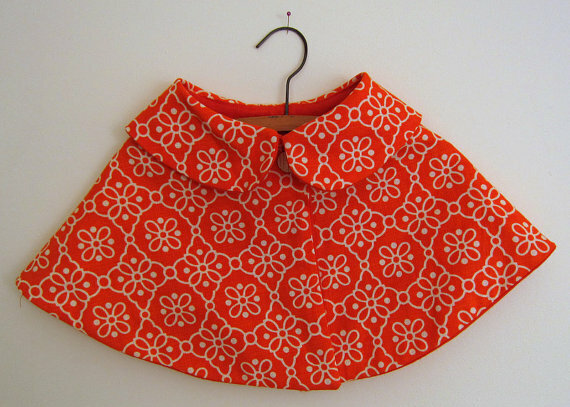 A Vintage children's boutique store from New Zealand. 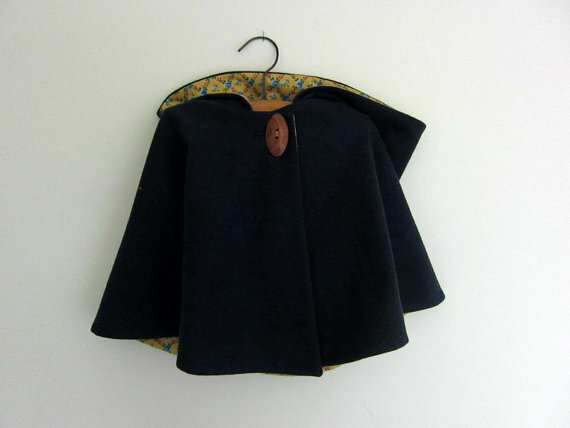 Their Vintage style children's capes are my new FAVE! I wonder if they could make one in my size? 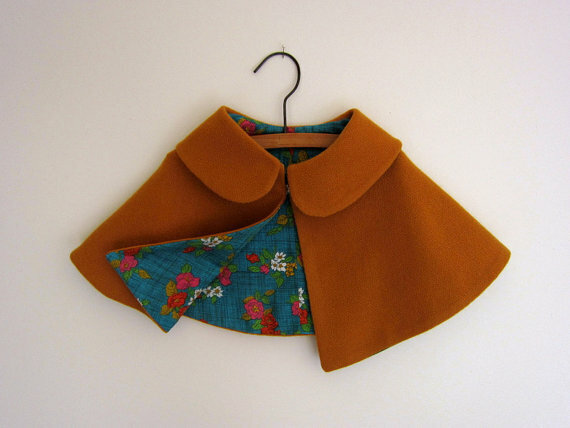 Visit Madge Textiles for more vintage style clothing and TOYS!